Dexter Daily: POLL: Should Astor and Cody Return For the Final Episodes of Dexter Season 8? POLL: Should Astor and Cody Return For the Final Episodes of Dexter Season 8? 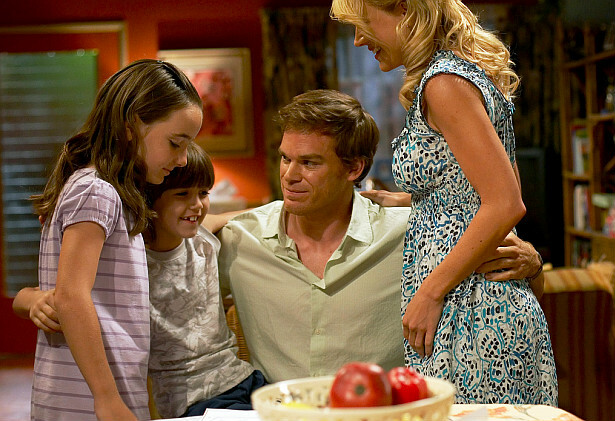 Dexter returns for the final three episodes of the series on September 8th. The last time Astor and Cody, Dexter's step kids -which live in Orlando since their mother Rita died- appeared on the show was on episode 7.08 "Argentina". Do you think that they should both return to the show in the upcoming three episodes of the series, or not? Vote below. Should Astor and Cody return in the final episodes?